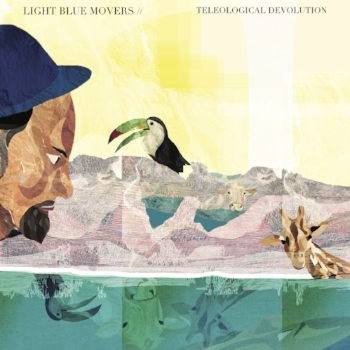 Connected by music and an eclectic frame of reference, Adrian Harpham, Deron Johnson, Gabe Gordon, and Yonatan Levy are Light Blue Movers. Their debut album, Atlas, found them experimenting with sound and groove, while collaborating with vocalists like Stephanie McKay and Leyeux. In late 2016 the all-star, trans-continental quartet got together for a live show in LA, and of course hit the studio for a couple of nights and let the tape roll. Two sessions in Venice California, with no songs, no chords, no charts. It had been a tough year, and things were about to get much more complicated in the world around them, as it has for us all. The result is Teleological Devolution (the Venice Sessions pt.1), an unapologetic, searching, sonic freedom that literally sounded like life itself. This is real, folks, and real is needed right now. The album hits on September 7 via Harpham's Modern Icon Recordings, with pre-orders on August 10. Drop in here and follow the band for updates. From the Snarky Puppy golden days to his solo release, 7 Summers, we have always been (and will remain) huge fans of the style, grace, and versatility that Shaun Martin brings to the piano in its many forms. From delicate riffs to dance party rhythm, Shaun expresses himself with perfect comfort and brings the power when the setting calls for it. So we are proud to announce Focus - the new album from the Shaun Martin Trio. 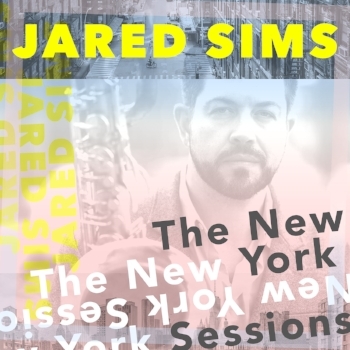 This time Shaun returns to the piano and the roots of the Jazz Trio with longtime collaborators AJ Brown and Jamil Byron. 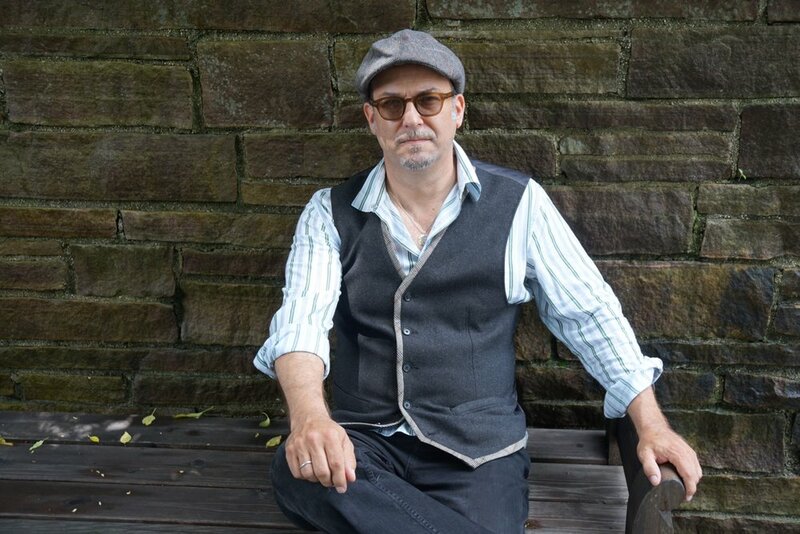 The trio format lends plenty of inspiration for Shaun, he counts Bill Evans, Oscar Peterson, Keith Jarrett, and Gary Peacock as influences and standards for the trio vibe, with the magnetic interplay between the instruments as the foundation. Yet as always, Shaun Martin makes the trio his own, comfortably expressing himself as though he is in fact dancing with the one that brought him. A couple of standards from Joe Henderson and Billie Holiday set the frame, with five original compositions that bring the story into Focus, and the interplay between these lifelong friends is indeed magnetic and seemingly effortless.